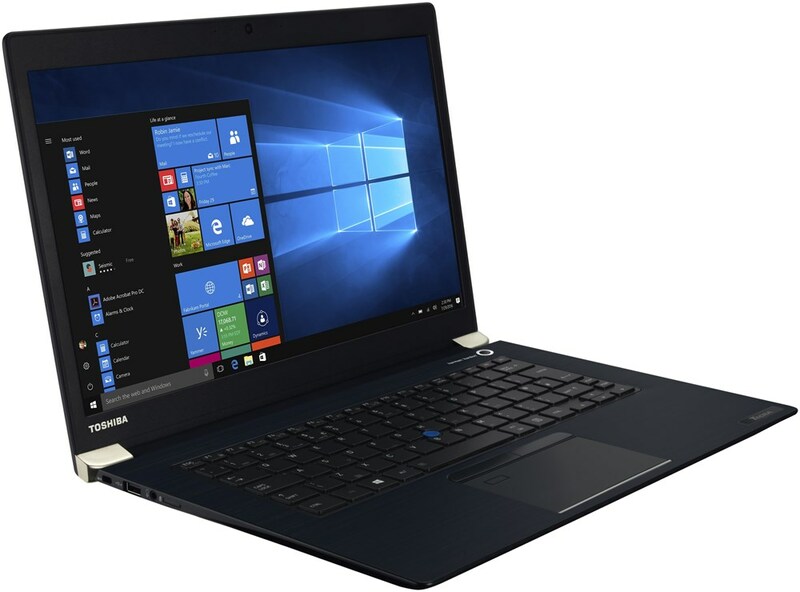 alaTest has collected and analyzed 688 reviews of Toshiba Satellite C50 Series. The average rating for this product is 3.9/5, compared to an average rating of 4.1/5 for other products in the same category for all reviews. Reviews about the screen and price are generally positive. The portability and performance are also appreciated, whereas there are some mixed opinions about the durability. There are some less positive opinions about the touchpad and reliability. We analyzed user and expert ratings, product age and more factors. Compared to other products in the same category the Toshiba Satellite C50 Series is awarded an overall alaScore™ of 85/100 = Very good quality. 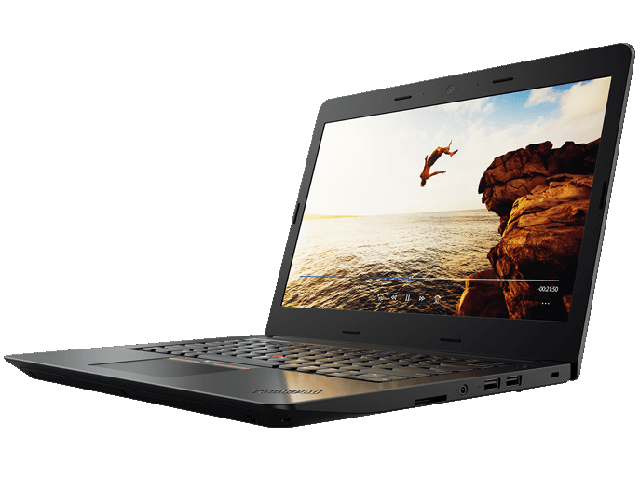 A reasonable budget machine that will satisfy anyone looking for a mid-­range laptop. It's really cheap and has lots of storage. its a nice light easy to use laptop with great battery life. Well worth the money. scroll pad would be better if located further to the right hand side. Certification:Der Hersteller erklärt, dass dieses Produkt mit den nachfolgenden europäischen Richtlinien und Normen übereinstimmt, die zur Anwendung des CE-Zeichens erforderlich sind / El fabricante declara que este produto cumple con la siguiente directiva y regulaciones para el CE-marking. El responsable de CE marking es Toshiba Europe GmbH, Hammfelddam 8, 41460 Neuss, Germany.